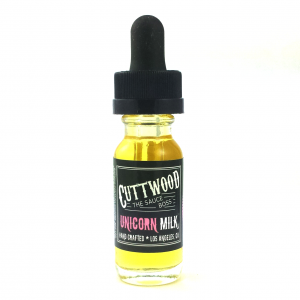 A flavorful vaping with a rich tobacco taste accompanied by elegant notes of vanilla custard. Silver is one of three e-juices from a newly released tobacco series by Nasty Juice brand famous for its top-selling e-liquids. With Silver e-juice, you will get a flavorful vaping with a rich tobacco taste accompanied by elegant notes of vanilla custard. It is blended to perfection to deliver you the best vaping experience. 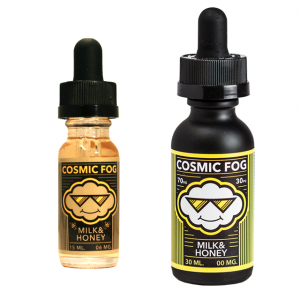 A wide nicotine levels range allows selecting a suitable option to fulfill personal needs. Sold in a 60ml bottle, Nasty Juice Tobacco Silver has a 70/30 VG/PG providing large vape clouds production. Extend your tobacco flavored e-juice experience with Silver!